Seaview Townhomes is located in the San Clemente Southeast area of San Clemente, California. If you are looking for a nice ocean view condo in San Clemente than it's really hard to beat the views from this complex. The condos were built in 1977 and features two to three bedroom condos that range in size from 1,368 to 2,100 square feet of living space. Monthly association dues include a community pool, spa, barbecue, tennis and hiking trails. 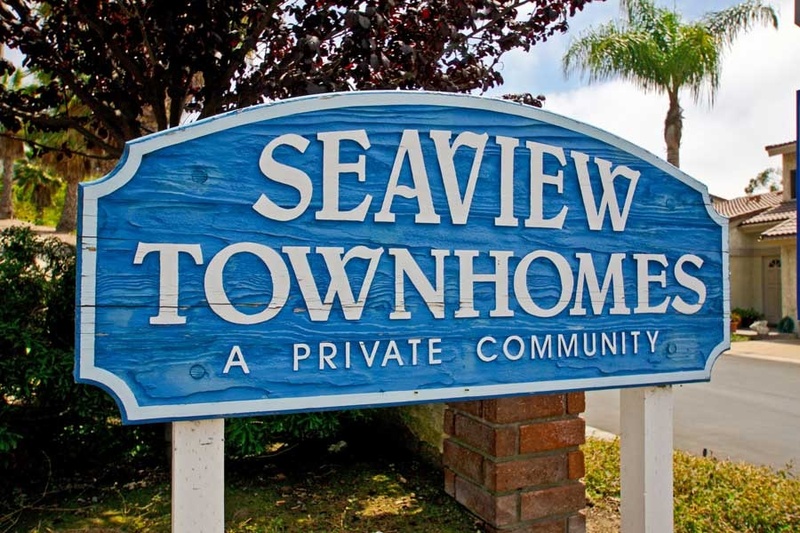 The Seaview Townhomes homeowners association phone number is 714-779-1300. Please contact them with any associaiton related questions. Below are the current homes for sale in Seaview Townhomes. Please contact us at 888-990-7111 with questions regarding this community and any of the homes listed for sale here.